Com­ing to the final part of our tip to tne world’s end, we now entered Mel­bourne, a fas­cin­at­ing big city — Australia’s second largest. with nearly 10 times the size of Ber­lin (10000 km²:1000 km²) it hast around the same num­ber of people liv­ing there — approx. 4.5 mio. This city is so col­our­ful and full of struc­tures and forms, so that I still struggle about the type of series to show. On the one side, you can make a full b&w series with all the forms and struc­tures and subtle tones and on the oth­er side you can show the rich col­ours of that city. Lim­it­ing one­self to one or the oth­er would make the series more con­sist­ent — but would also not show the full pic­ture. Driv­en by this, I’ll show either the one or the oth­er or … both, as many views can be appeal­ing in both styles. Today I got a new box with two nice tools included. 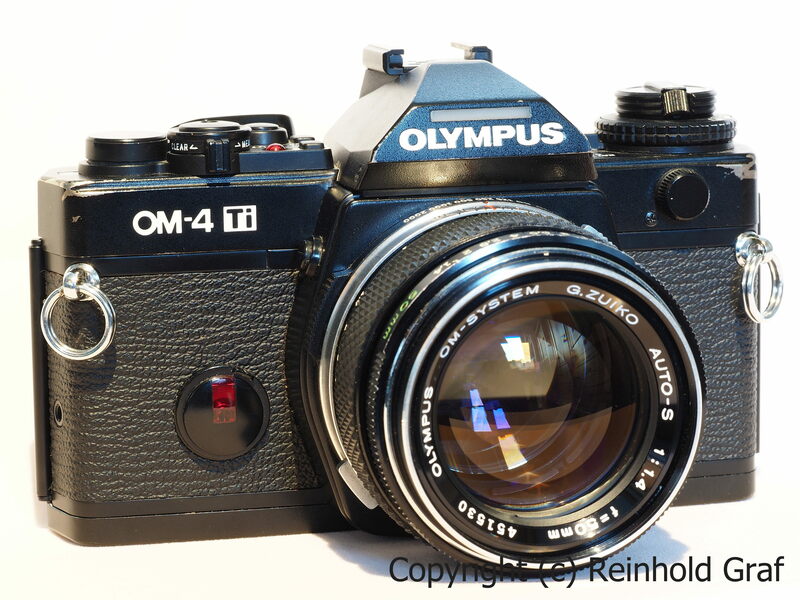 An Olym­pus OM-2 spot/program to com­plete my OM range and an Olym­pus OM Zuiko Auto-W 2.8/28mm to com­plete my OM Zuiko lens range. The next weeks a roll of film will find its way into that nice little body. I’m just look­ing after my Yash­ica Mat 124G to shoot a roll and then this beauty can go through the par­cour. The 28mm lens is one of my pre­ferred focal lenghts. As soon as ready, I’ll post some pics on my Flickr– or 500px-page.